Health and Safety, Operational and Procedural Training programs are main concern and expense for organisations involved with On and Offshore Oil and Gas Operations. The list of minimum training courses required to work offshore alone includes 2 extensive courses: The Minimum Industry Safety Training (MIST) and the Basic Offshore Safety Induction and Emergency Training (BOSIET); While other Standard Operational Procedure (SOP) Training and Workforce Skill Development Trainings are also essential to develop and maintain expertise and competence in this highly competitive Industry. Virtual and Augmented Reality Training Programs are practical and deployable anywhere and at any time. 360 VR simulation-based training complements real-world training exercises, which prepares workers to handle day-to-day situations and significant emergencies requiring zero-hesitation and well-practised responses. Apart from Health and Safety, Virtual and Augmented Reality can be utilised for a variety of customised Operation and Maintenance Training. 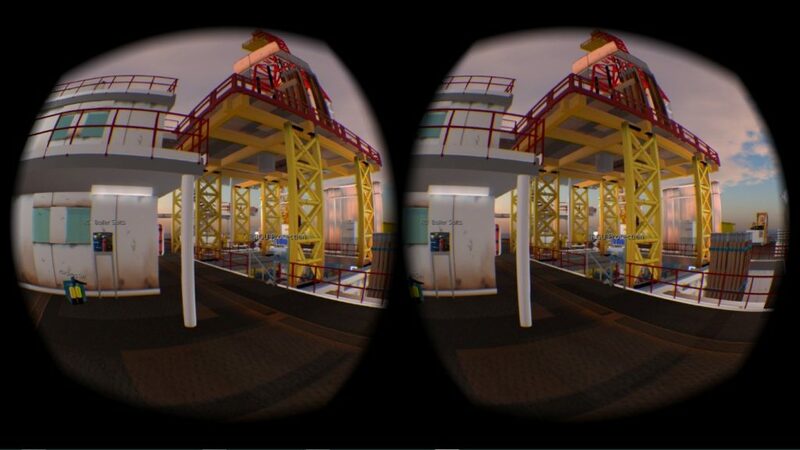 Through the SENSE-R Virtual Reality drilling simulator, you can emulate your rig facilities and your specific wells. This customization enables you to train your crews and support teams in a safe environment before going on the rig. The crew can test the procedures and the third-party systems; familiarize themselves with all installations and control systems; also drill and practice well control in the simulator. 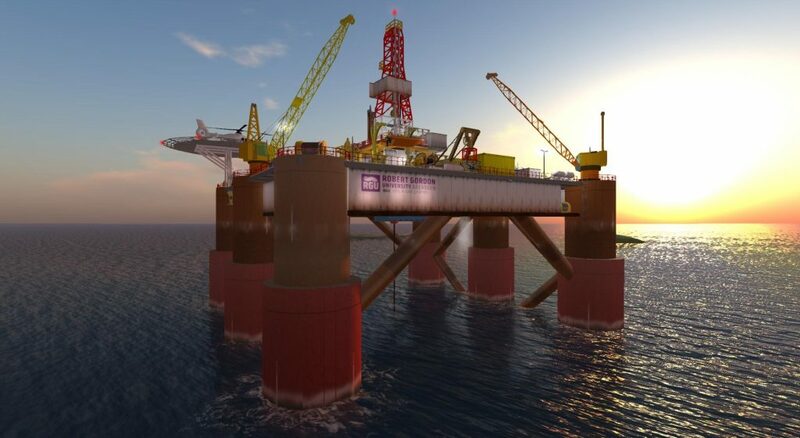 It reduces the number of “On-the-Job Training” days required, decreases the reliance on “On-the-Rig Mentors” and improves operational safety and efficiency. Trained crew members will be able to drill safer, quicker and to save drilling time and rig rental costs.